Are you joining the challenge? The 22 push-up challenge aims to raise awareness of veteran suicide, after shocking figures revealed that 22 US veterans are taking their own lives every day. The inspiring online challenge has made it overseas, with amputee British soldiers joining the initiative. British servicemen and women have been asked to film themselves taking part in the challenge. They will film themselves performing 22 push-ups daily for 22 days, uploading the videos to Facebook under the hashtags #22KILL and #22pushupchallenge. Each day, a new person is nominated to join the initiative and take the challenge. Now, more than 10,000 British soldiers (both currently serving and ex-servicemen) have taken part in the challenge, completing a remarkable five million push-ups between them. 22KILL is a global movement bridging the gap between civilians and veterans and together, building a supportive community. 22KILL works to raise awareness of veteran suicide and educate the public on mental health issues. The movement also serves as a resource for servicemen and continues to build a network of like-minded organisations, to connect veterans with supportive programs and services in their area. In 2012, it was revealed that an average of 22 US veterans are killed by suicide every day. 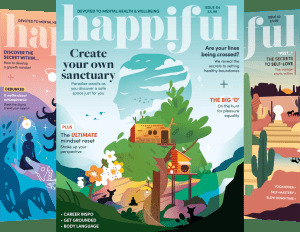 The name aims to be attention-grabbing and shocking, as the primary mission is to raise awareness. 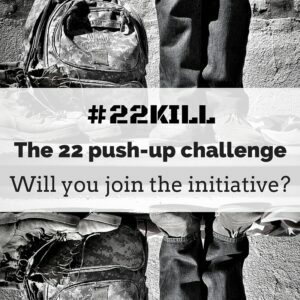 If you would like to join the challenge and help 22KILL reach the goal of 22 million push-ups, you simply need to film your 22 push-ups and upload it to Facebook under the recognised hashtags. Every push-up counts, whether it is assisted, incline or even air push-ups! Record yourself doing the push-ups. In the video, state your name, why and who you are pushing for. Upload the video to the 22KILL Facebook, Twitter, Youtube or Instagram pages. 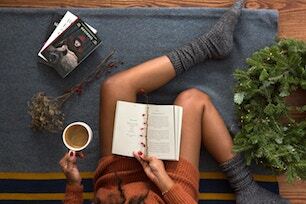 Add the hashtags to your post (i.e. 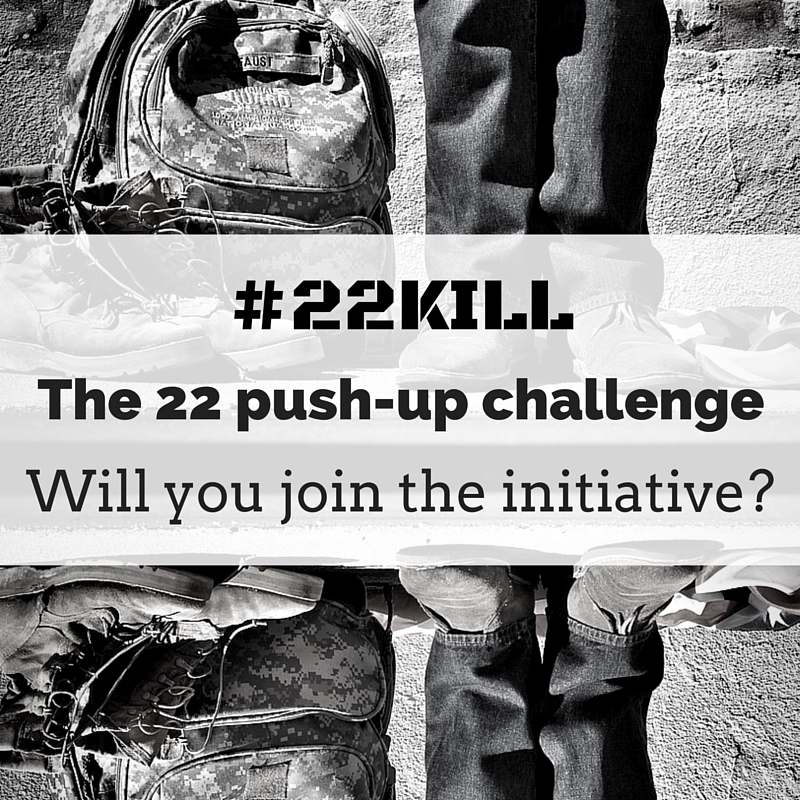 #22pushups for #22KILL). One way to raise awareness is to learn and understand the problem and its causes. 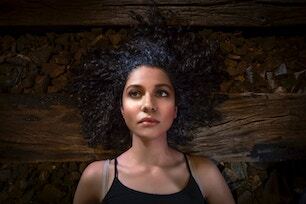 By educating ourselves, we are able to identify the triggers that may lead someone to having suicidal thoughts and confront the issues. If you feel like you are struggling and need to talk to someone, you can find a counsellor near you using our advanced search tool. Alternatively, you can call the Samaritans for free on 116 123.